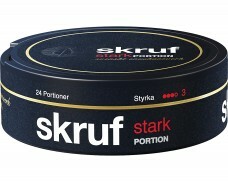 The latest release by Skruf Snus. 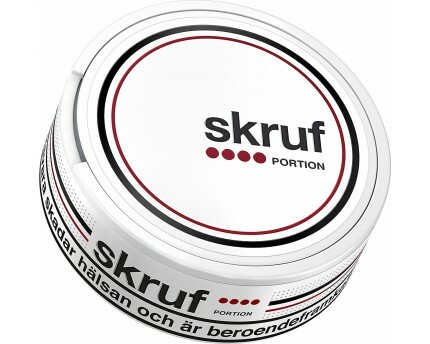 It contains 20%-25% more nicotine than Skruf Strong. 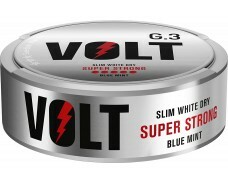 Not enough nicotine even though it says it's strong. 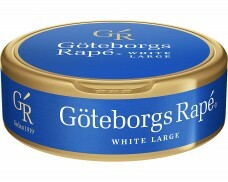 The taste is good. 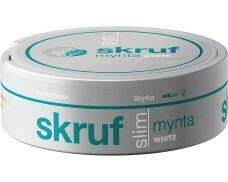 This snus is simply the best snus ever introduced to mankind. 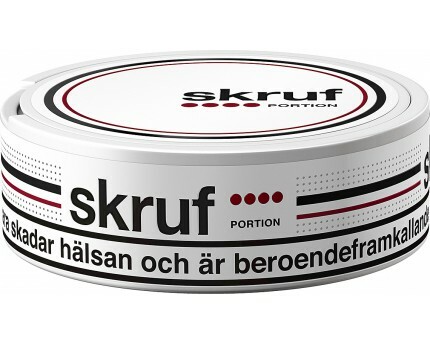 Its quality is flawless, the best of all. 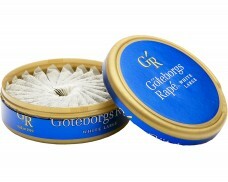 It has an indescribably awesome taste and odor. 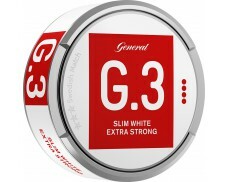 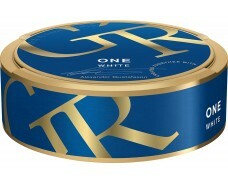 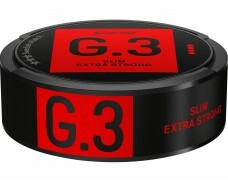 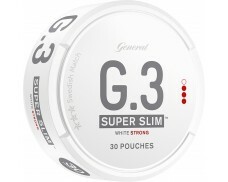 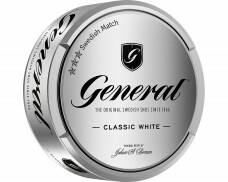 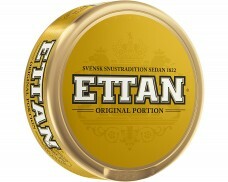 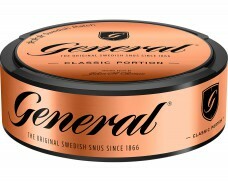 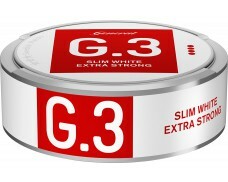 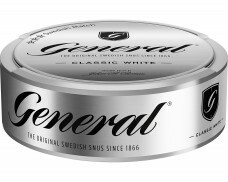 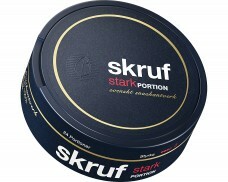 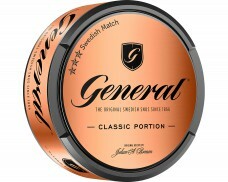 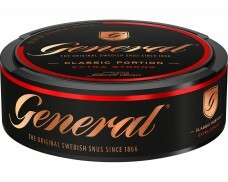 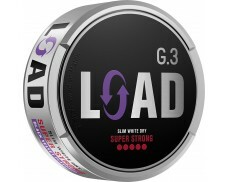 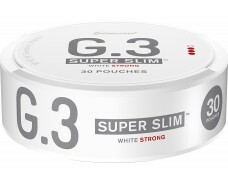 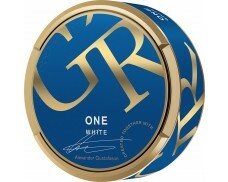 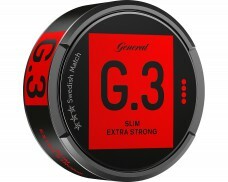 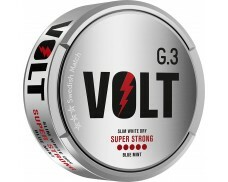 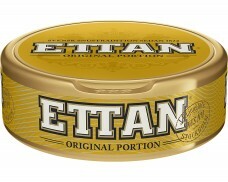 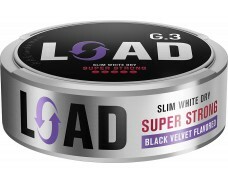 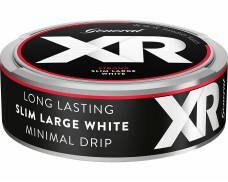 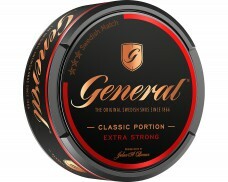 This is the snus you go for if you want quality not quantity.